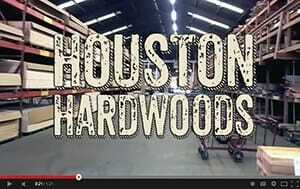 Houston Hardwood specialists understand the modern workings of an age-old craft. We are dedicated to supplying quality lumber for every application from boat building to renovation projects. We carry woods that you just can’t find anywhere else. We’ve been doing it for years, right here, locally in Houston, Texas. We specialize In Marine Grade Plywood. We carry Teak Plywood, Teak & Holly boat decking. Every day, we are providing a better selection of softwoods, hardwoods, exotic wood, plywood, MDF and melamine, edgebanding and veneer. You will be amazed by our comprehensive selection. Peruse our selection of lumber. Ash, Spruce, Pine, Cypress and Walnut we have it. 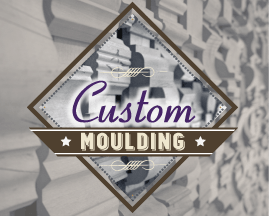 We offer the absolute largest surplus of custom mouldings in Texas. 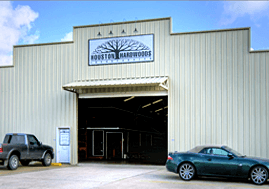 Houston Hardwoods have invested two decades In Texas. Our company specializes in hardwood and custom moulding. 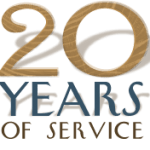 We have been in Houston and in the lumber business since 1990.